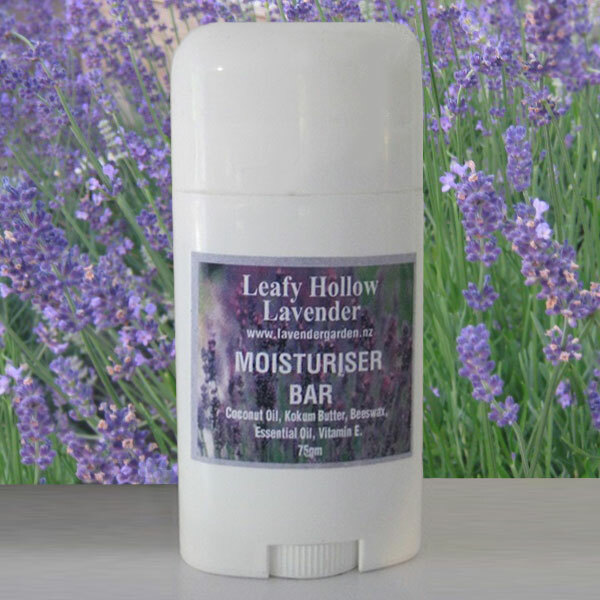 Moisturiser Bars from Leafy Hollow make the perfect gift for people on the go. Handy solid moisturiser in a silver metallic tin. Can be safely kept in a handbag or luggage with no spillage worries. Perfect to relieve dryness on hands, heels, elbows ... well anywhere! All natural ingredients - kokum butter, coconut oil, beeswax, essential lavender oil, vitamin E.